Welcome to the February edition of The Authority! It’s been a brilliant few weeks at SRA Books as we’ve been working away on the new books due to be published on 3 April. By then spring should really be in the air – and it’s a perfect time for new arrivals. So we will be inviting you to join us at Waterstones High Street Kensington in London in due course. For now, please pencil the evening of 4 April in your diary! Also we are proud to announce this month the opening of our Authority Club Facebook group. Please join the group and share it with your friends and colleagues. The more the merrier! This month’s Authority interview is with someone who knows a fair bit about book launches having planned and organised many on behalf of her author clients. 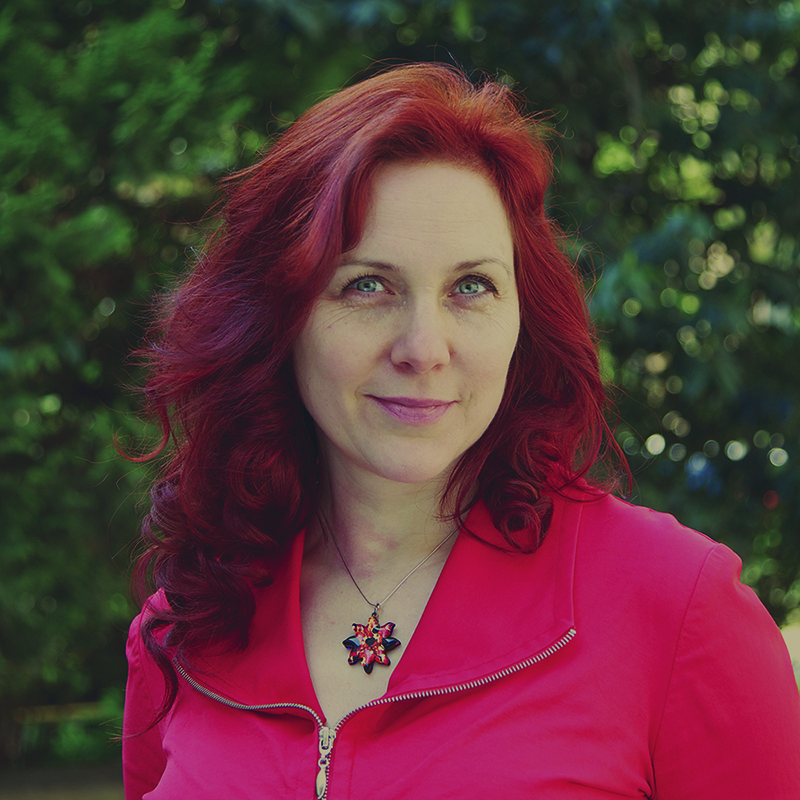 Chantal Cooke is SRA’s PR associate, the founder of the brilliant Panpathic Communications agency, all-round book marketing guru, and the author of The Authority Guide to Marketing your Business Book. As well as sharing her thoughts on book launches with us, Chantal talks about the importance of getting the book right in the first place, how you should create a marketing strategy for your book, and offers up many other very helpful words of advice for those who are publishing or have published a book. There are also some words of wisdom in our chat about getting PR for your business too, so even if a book isn’t on the agenda just at the moment, it’s worth a listen. Start early: As soon as you decide to write the book start telling people: on social media, in person, on your website – anywhere and everywhere that’s relevant. Create images for use on social media, within talks, and on your website: Images help people remember you and your book. Take photographs of your book in interesting/relevant places. Create imagery to illustrate certain points within your book. Take an extract from your book and create a White Paper: For example, ‘top tips’ or your views on how your industry is changing. Be sure that it is useful to your target readership. Add your branding and your contact details and offer this as a PDF download on your website. Use it to collect the email addresses of potential customers. 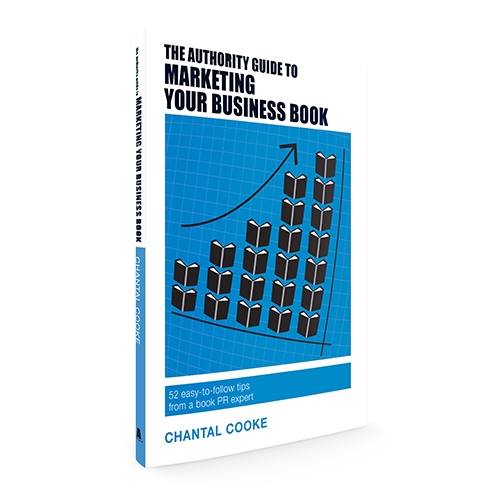 Chantal Cooke is an award-winning journalist and author of The Authority Guide to Marketing your Business Book. She is also founder of boutique PR Agency Panpathic Communications specialising in working with small businesses and authors. A good forecast is flexible and can easily respond to changing circumstances.